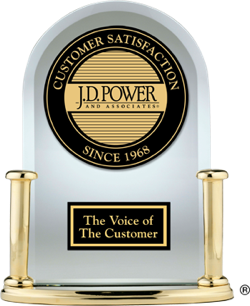 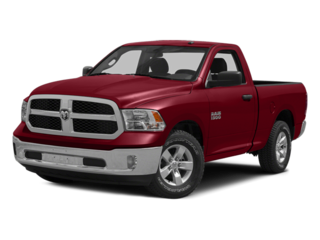 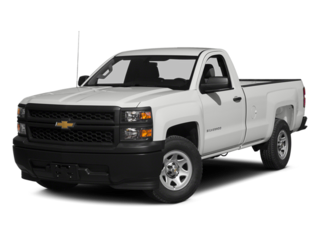 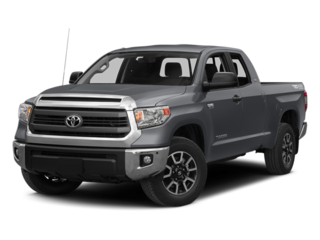 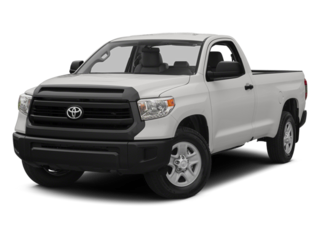 According to verified new-vehicle owners, listed below are the top-ranked 2017 Large Light Duty Pickup models in vehicle dependability, measuring vehicle quality during the first three years of ownership. 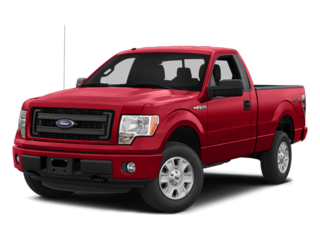 Among Large Light Duty Pickups, the strapping 2014 Ford F-150 was the top-ranked model in vehicle dependability. 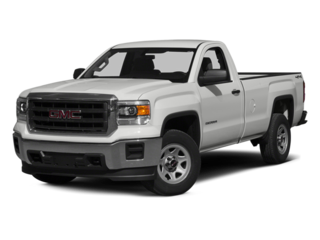 To learn more about how all Large Light Duty Pickup models performed in vehicle dependability in 2017, see the chart below.